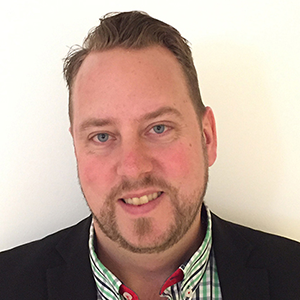 Andreas Stubelius is the Portfolio Manager at the Swedish Energy Agency. He has more than 15 years’ experience within the Energy field and holds a degree in Energy engineering and corporate finance. Andreas is a member of the Cleantech 100 expert panel and also a member of the Nordic Cleantech Open jury. His portfolio consists of more than 70 Cleantech start-ups.